According to the image above which shows a device said to be the Moto X lying next to a SIM card tray and smaller nano SIM, we could be looking at only the second or third major device to sport the shrunken SIM. Currently, the iPhone 5 uses a nano SIM, and maybe even the Padfone Infinity, but most other devices still use micro SIMs, which have sort of become the standard over the last couple of years. 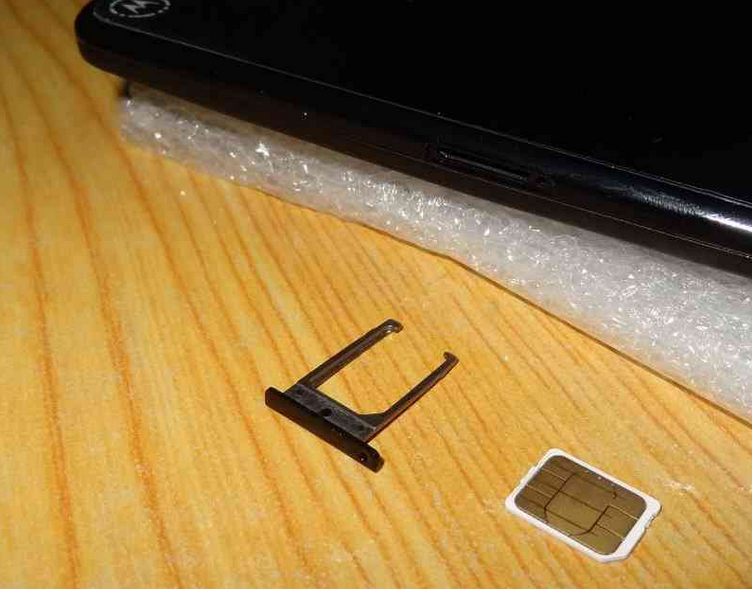 There isn’t necessarily an advantage to the nano SIM over the micro SIM that we are aware of, other than size. We would assume that nano SIM hardware is smaller than micro SIM hardware, which would in turn help save space on the inside of the device. With Motorola reportedly tossing in all sorts of fancy sensors, maybe this was a way to make room? We also aren’t sure if all Moto X variants will use nano SIM or if we are looking at a special device for select markets. In the end, it’s not a big deal either way, you just may end up having to stop off at your local carrier to get a new SIM card, since your phone likely has a micro SIM at this time. If you aren’t interested in ordering a new SIM from a carrier, should the nano find its way into the U.S. Moto X, there are SIM cutters all over Amazon that will do the trick. Cheers Tristan, Scott, and trophynuts!